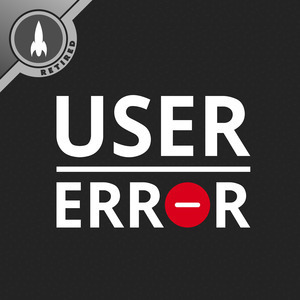 We found 2 episodes of User Error with the tag “netflix”. It’s a special all #AskError episode! A hypothetical Linux world, the future of welfare, tech disruption, and terrible email addresses.